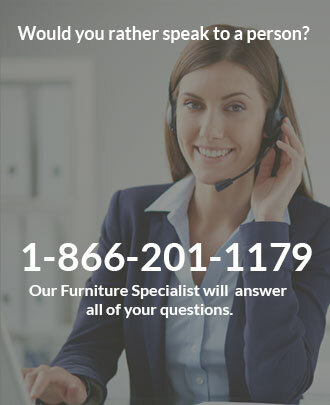 Does a part for one of your dining chairs need to be replaced? Find the right piece through our store. We carry several replacement chair parts by Douglas and Chromcraft that fit into most models. 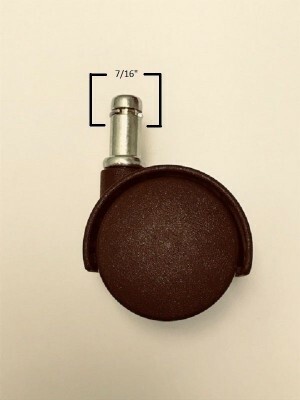 If the swivel base on a dinette chair becomes damaged, find the part through our store. 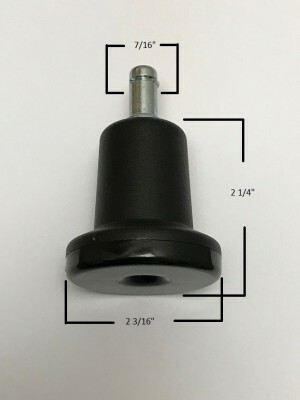 We carry several swivel chair parts, such as swivel tilt mechanisms, caster wheels, and converter glides. Find the right color and size for your casual dining chair. 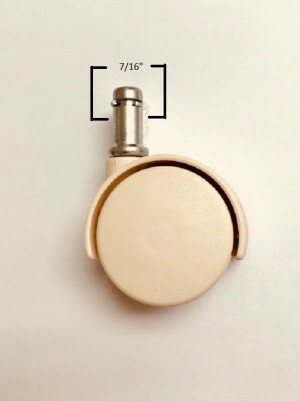 Plastic chair inserts are another replacement part we carry. 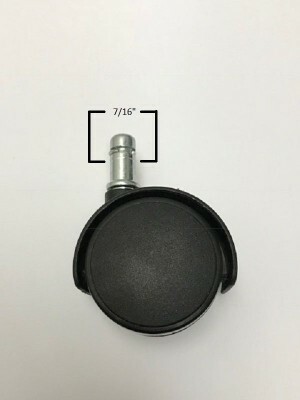 While many swivel and stationary designs have this feature, the plastic insert fits into the inside post of the chair base.